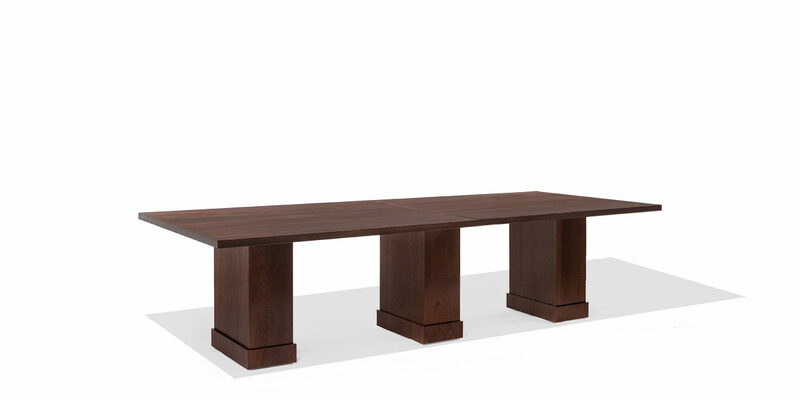 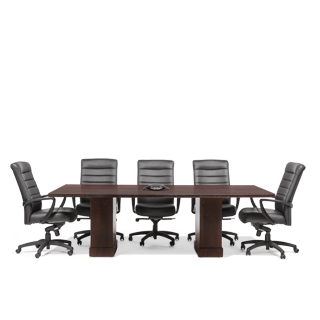 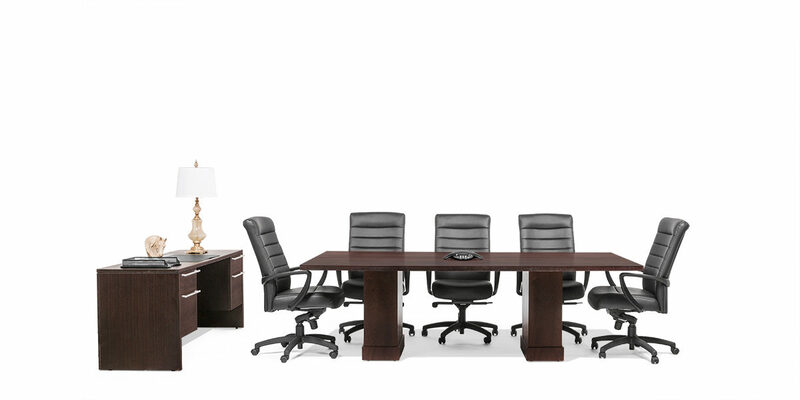 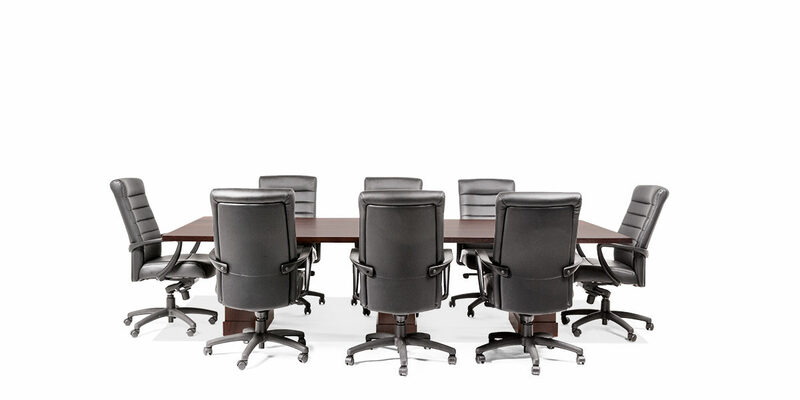 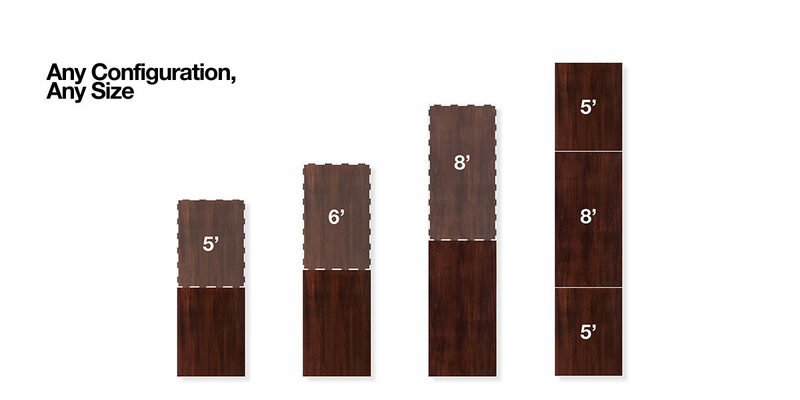 5′, 6′, and 8′ modular conference table top with bases in espresso veneer. 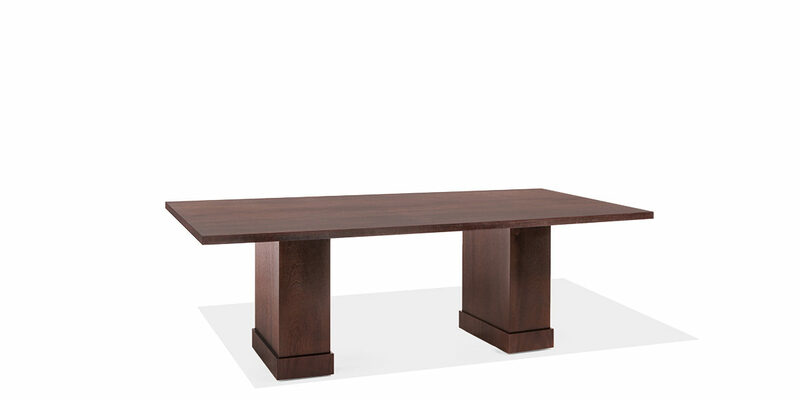 This table can be ordered in various lengths to fit your need. 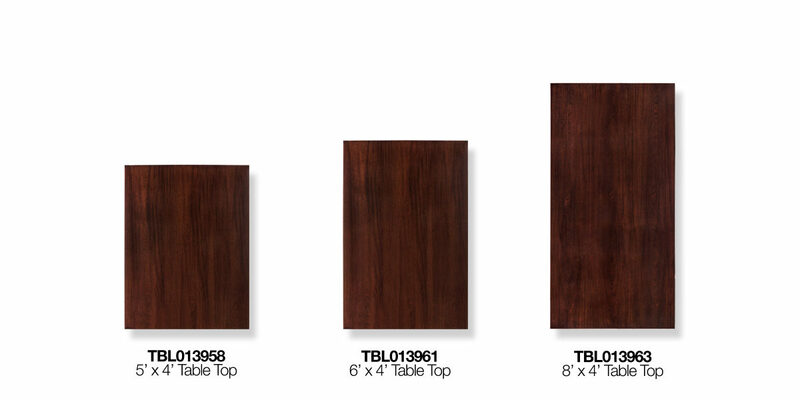 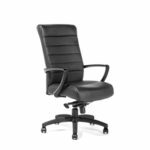 Also available in a cherry veneer finish.